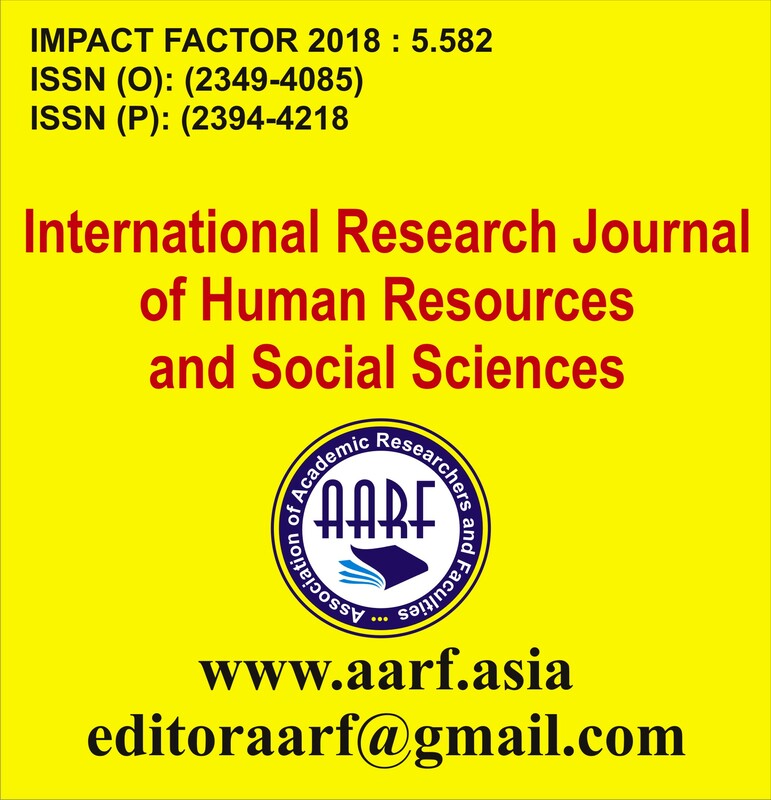 AARF follows a Double Blind Peer Review System in order to bring in a high-quality intellectual platform for researchers across the world thereby bringing in total transparency in its journal review system. 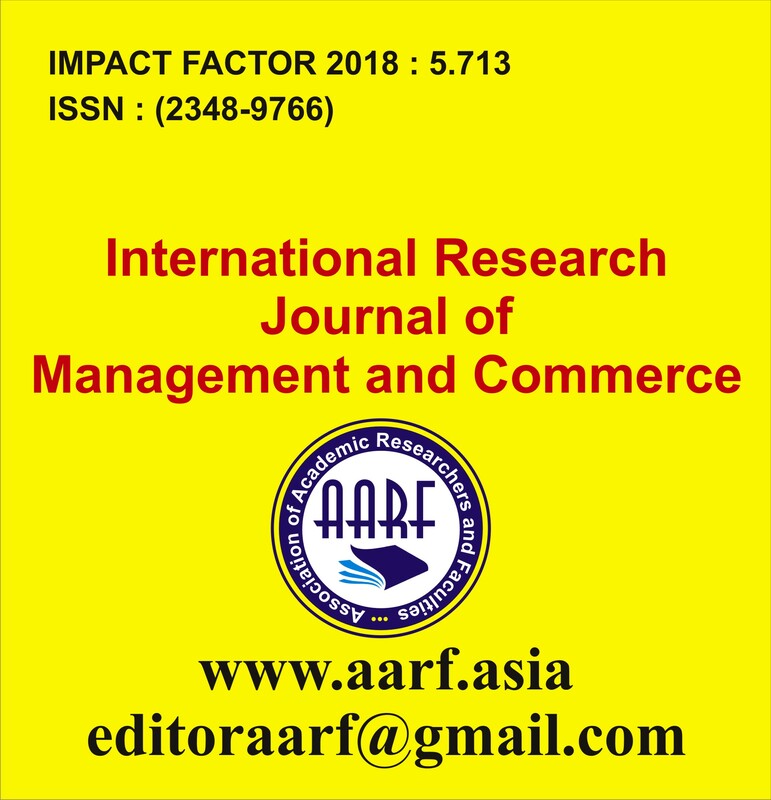 The journal welcomes submissions in all areas related to IT, Management, Commerce, Finance, Human Resources, Economics, Natural and Applied Science, Mathematics, Law, Pharmacy, Health Science, Language and Literature, Engineering and Social Science. 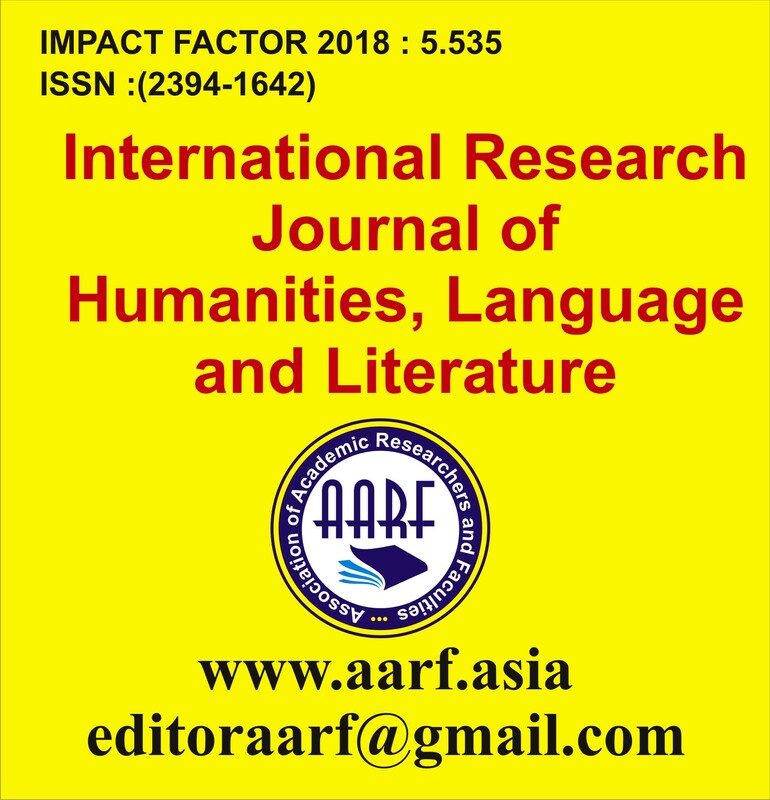 We accept original theoretical or research articles, book reviews and short fictions as electronic submissions via online submission at Submit An Article and as an attachment to e-mail editoraarf@gmail.com or editor@aarf.asia (Microsoft word Format only). The documents must include name and affiliation details in the body of your submission. Submission must be in single attachment. 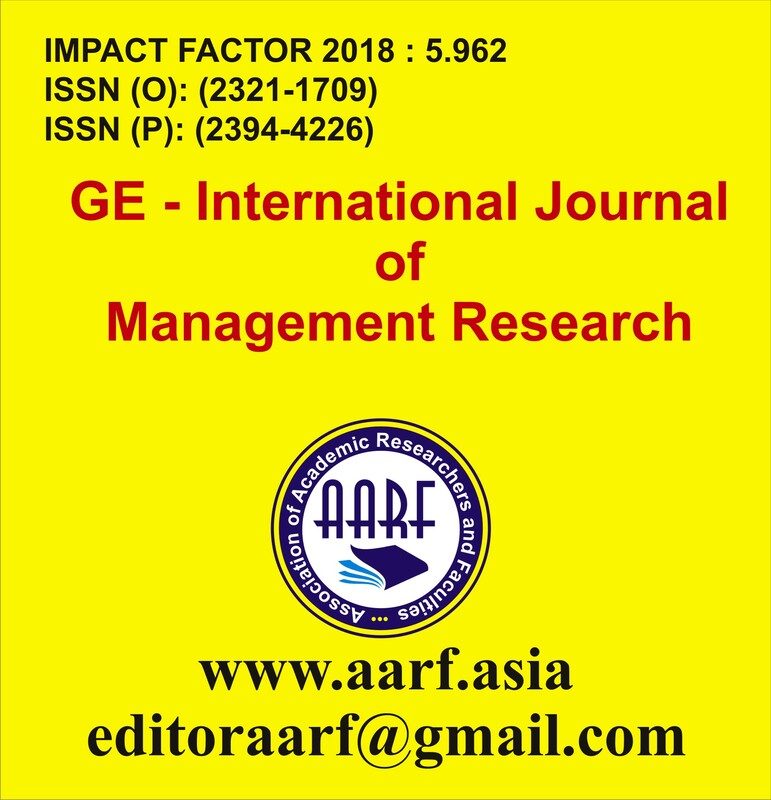 Authors are advised to submit the articles only with the copyright form duly signed, scanned and attached; authors may download the copyright form with our website. Articles should be typed in 1.5 line spacing with the following font pattern Font type: Times new roman Size: For main heading or title: 14 points and Bold For subtitles: 12 points and Bold Content of article: 12 points. E.g. Calabrese, F.A. (2005), "The early pathways: theory to practice – continuum", in Stankosky, M. (Ed. 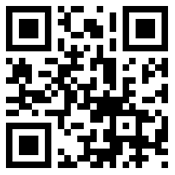 ), Creating the Discipline of Knowledge Management, Elsevier, New York, NY, pp. 15-20. E.g. Jakkilinki, R., Georgievski, M. and Shards, N. (2007), "Connecting destinations with an ontology-based e-tourism planner", in Information and communication technologies in tourism 2007 proceedings of the international conference in Ljubljana, Slovenia, 2007, Springer-Verlag, Vienna, pp. 12-32. Surname, Initials (year), "Article title", Newspaper, date,pages. E.g.Smith, A. (2008), "Money for old rope", Daily News, 21 January, pp. 1, 3-4. E.g.Daily News (2008), "Small change", 2 February, p. 7. 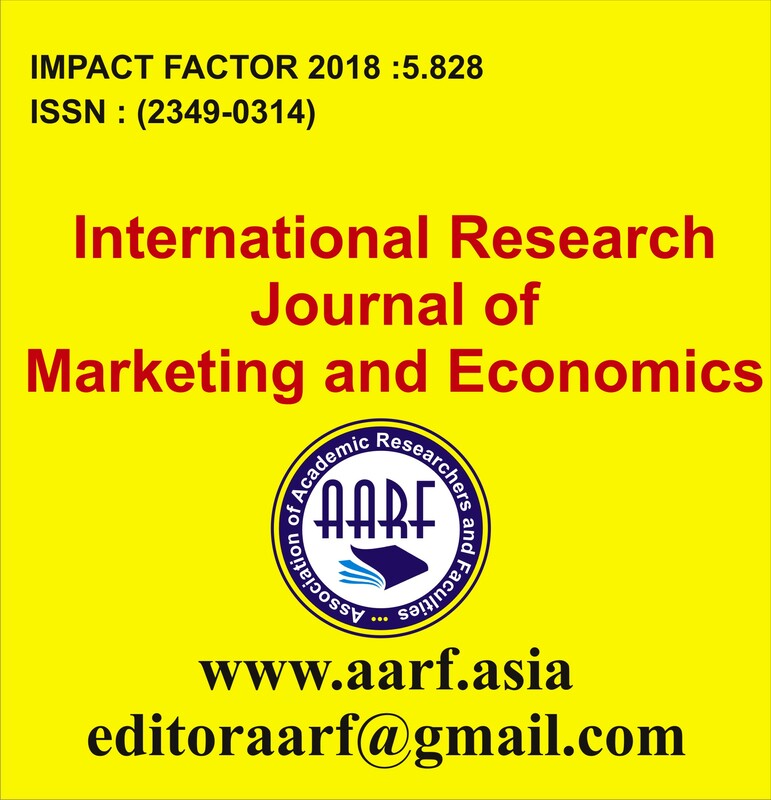 If the reference is of a Single author: the author's name (without initials) and the year of publication: Two authors: Both authors name and also the year of publication of the article. Three or more than three authors : First author's name followed by "et al.". Example: Baskaran, 1998: Crish Rabia and John Pedikri, 2008: Podilinski et al., 2004. Citing web reference can be like the journal article reference. Ex: Table 1: Table showing the number of villages covered under this study. All figure number should be arranged orderly; the figures should not be supplied separately but pasted in the proper place. Figure number and title should be given below the figure, the content of the figure should be explained in the title of figure. All images supplied should have enough resolution, inferior images will be removed. Do not give the figures and tables in the last page, provide them wherever necessary in the article. Provide the figure name and number below the figure and also do not form the images in two columns. 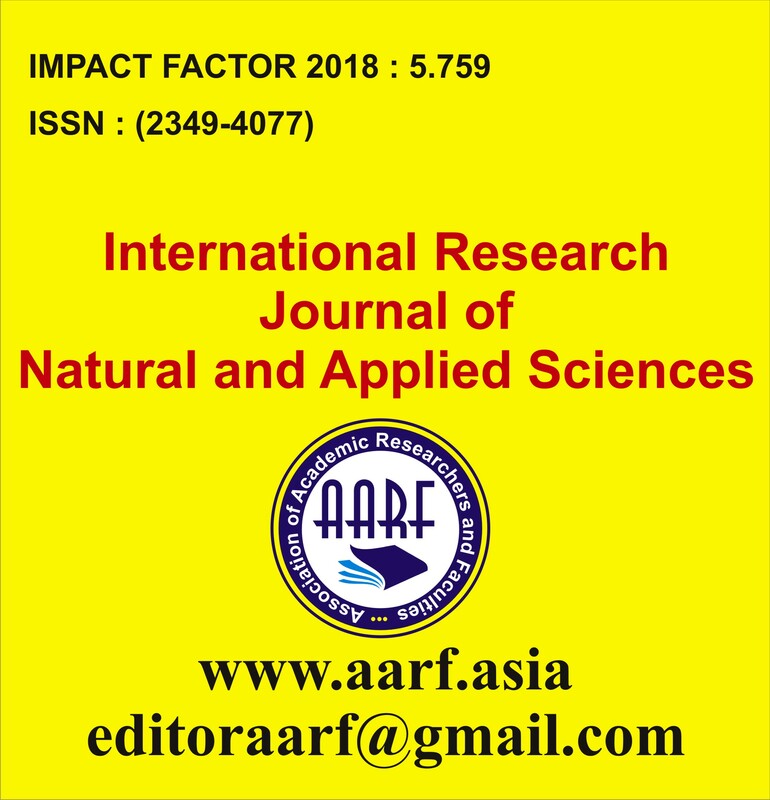 All the journals are published online and the journal copies in print are also issued on Authors' requests. 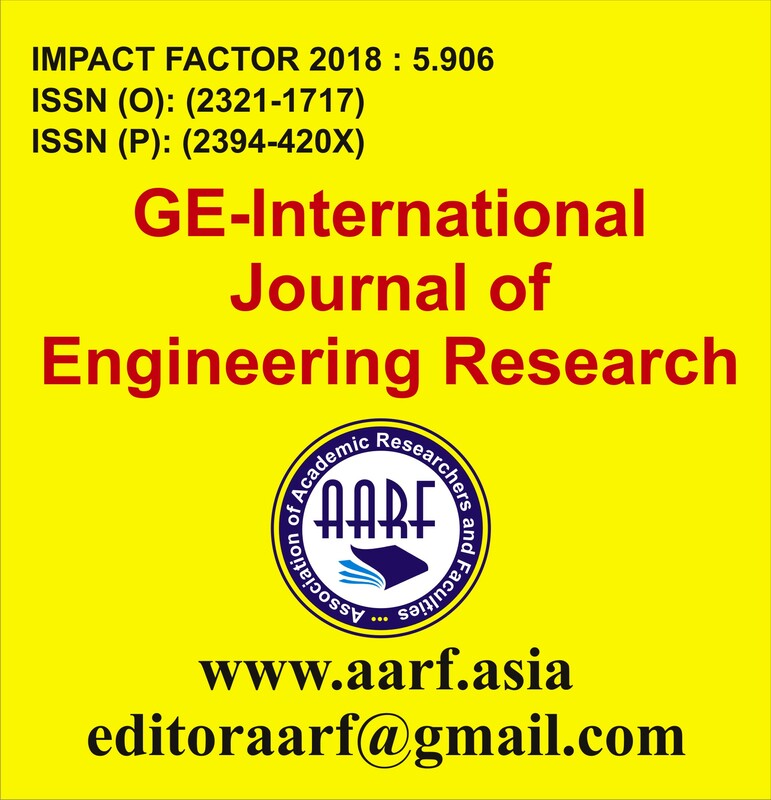 Authors are free to download their papers at any time, no reprints or any other format of accepted article will be provided. Initially provisional pdf will be uploaded in the journal pages, which will be converted as full paper upon receipt of membership and copyright forms duly filled and signed.